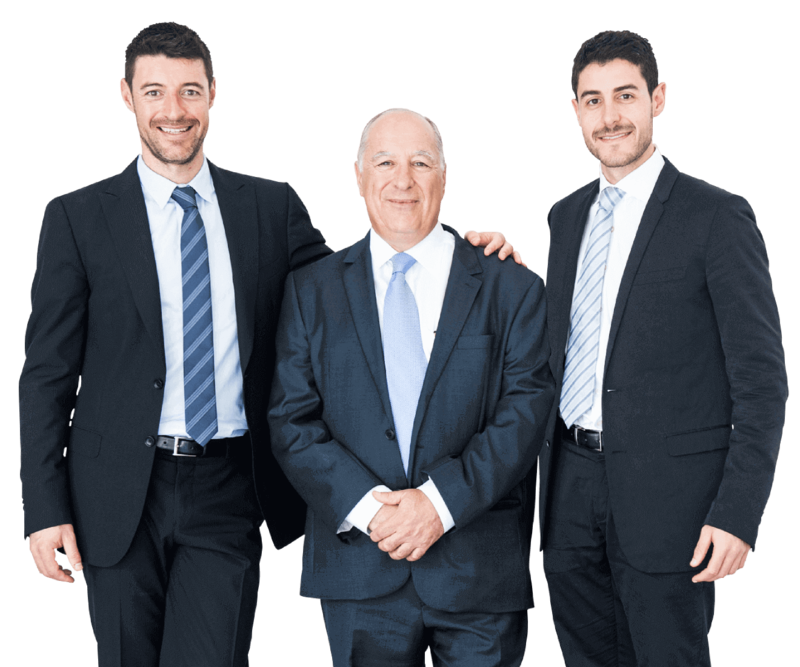 The Jet Technologies team is led by the Malki family across all their divisions. We treat our customers as we would want to be treated ourselves. Our staff are highly trained, vastly experienced, and are at the forefront of technology in their respective fields. They select only the best products, that are reliable in both quality and supply. Our consultants listen and respond with the perfect solution, designed specifically for your business. We also provide peace of mind by delivering the highest level of technical support, in the fastest possible time. After all, the success of your product is what makes us succeed. Jet Technologies began 30 years ago as a joint venture between Albert and his 2 brothers. Since then Jet Technologies has expanded exponentially over the last 5 years. 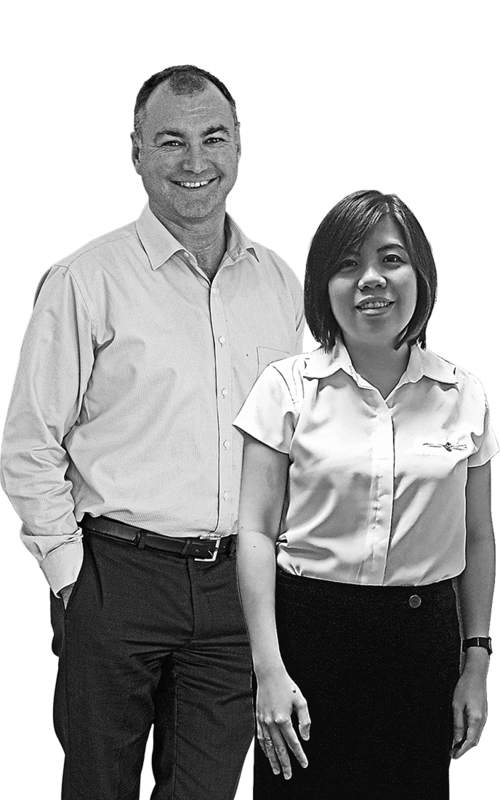 With a finance background, Jack started in the family business as employee #3, since then he has worked throughout the organisation and spearheaded the print & finish division to build a highly successful and niche set of print products and solutions for the Asia-Pacific market. Daniel’s core focus is to head up the packaging and industrial divisions. With a highly technical understanding of the food packaging industry Daniel is a core leader for the greater team.